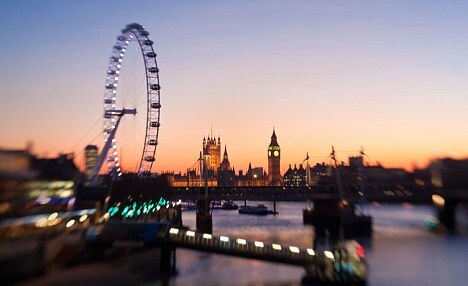 London is that dream which Millions of people in India and all around the world fantasize to live. There has never been a better time to turn that dream into a reality especially now when you can get more for your Rupee. It's the best time of the year to visit the city of 'opportunity' and benefit from the wonderful offers by British Airways. 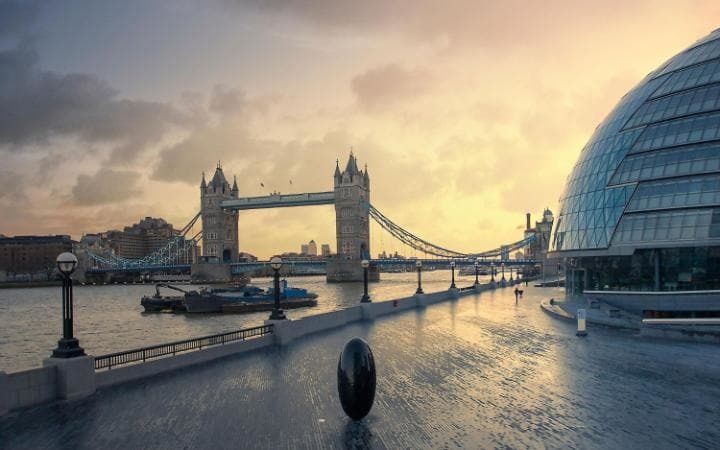 Having romanced every nook and corner of London through Sidney Sheldon and J K Rowling's novels, I have adored it since a young age and have always wanted to visit it. Be it the National gallery of Trafalgar, the Harrods, the Buckingham Palace, the Tower bridge or the magical King's Cross, just the mention of London makes me excited. A long 'Things to do in London' list is already on my mind and now that I have a chance to get more for my Rupee, I am not going to miss this golden opportunity. UK / London is so much cheaper post the exchange rate gains (1 GBP = INR 100 earlier this year and now 1 GBP = INR 82) So this no doubt is the best time to travel to London with British Airways. The streets of London have already started glowing with the aura of Christmas and New year. The magnificent display of fireworks at the river Thames on Christmas and New Year every year is a sight to behold which you should definitely not miss. Being a shopaholic, I would love to checkout every amazing shop in London I can get to and bring back loads of memories home for me and my loved ones. Every trip is incomplete without shopping and London has been known for it's exciting shops which attract tourists from all around the globe. 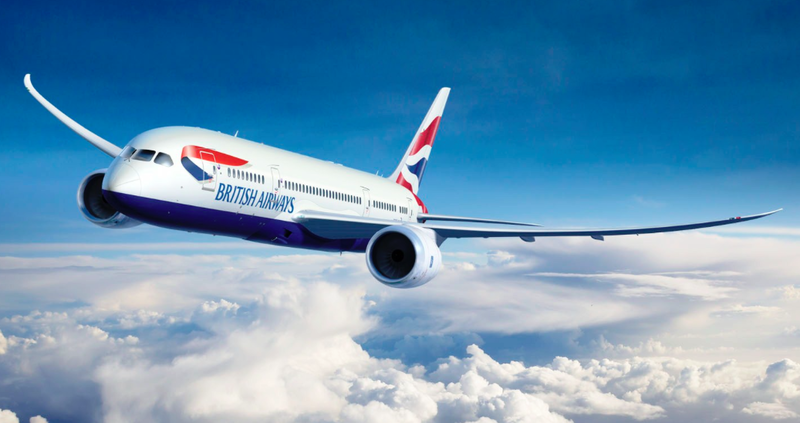 To add to the joy of your shopping, British Airways is offering its customers many offers and discounts at various outlets in London. All you have to do is present your British Airways boarding pass at any of the participating stores. You get to enjoy a selection of exclusive experiences and value-for-money shopping offers. For a detailed list of the exclusive experiences and offers check out this page. The fun does not end here! British Airways is offering steal deal flight fares and many more opportunities. 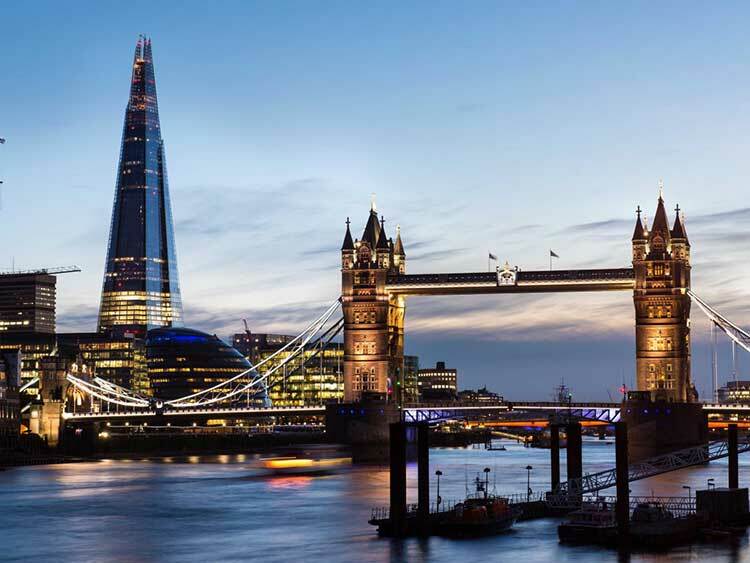 So start planning your trip to London with British Airways and make sure you don't miss the growing charm of this city as Christmas and New Year approach!